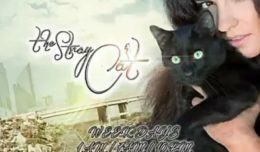 THE STRAY CAT Episodes Synopsis_EPISODES 1 to 5 | TeleNovela Channel - Bringing you closer to lifes drama. 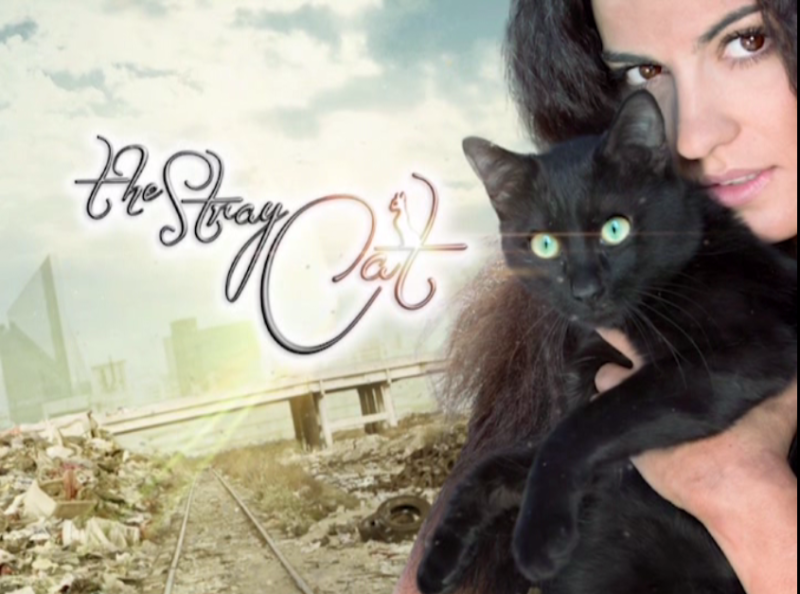 A poor orphan named Esmeralda living in a landfill meets the well-off Pablo and gets her life intertwined with him. Upon their meeting, relationship from their families, true value of friendship, and the challenges facing two people living at opposite ends will be tested. Tilico escaped from prison to take revenge but was easily caught by the police. Esmeralda grew beautifully just like her mom and her relationship with Pablo grows deeper. Lorenza demands Pablo to apologize to Monica because it is his fate to be with her in the future. 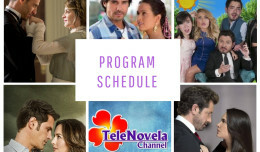 Rita informs Esmeralda that Domenico is in love with her and orders her to marry him. Pablo finally admits what he feels for Esmeralda. Ready to fight for his love for Esmeralda, Pablo went to their house and asked Rita for permission to be Esmeralda’s boyfriend with the promise that he would take Esmeralda out of her poor life. But the people around them will hinder the couple from achieving happiness.